Here we are going to see, how to word problems on arithmetic series. Find the sum of all odd positive integers less than 450. 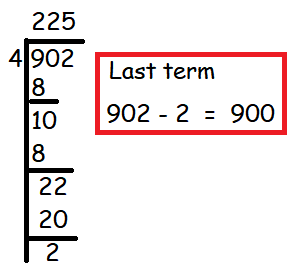 Find the sum of all natural numbers between 602 and 902 which are not divisible by 4. 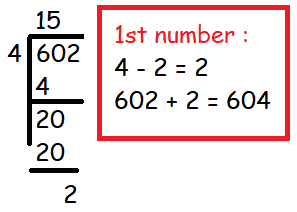 Sum of numbers which are divisible by 4 between 602 and 902. Raghu wish to buy a laptop. He can buy it by paying 40,000 cash or by giving it in 10 installments as 4800 in the first month, 4750 in the second month, 4700 in the third month and so on. If he pays the money in this fashion, find (i) total amount paid in 10 installments. (ii) how much extra amount that he has to pay than the cost? After having gone through the stuff given above, we hope that the students would have understood, "Word Problems on Arithmetic Series". Apart from the stuff given in this section "Word Problems on Arithmetic Series", if you need any other stuff in math, please use our google custom search here.